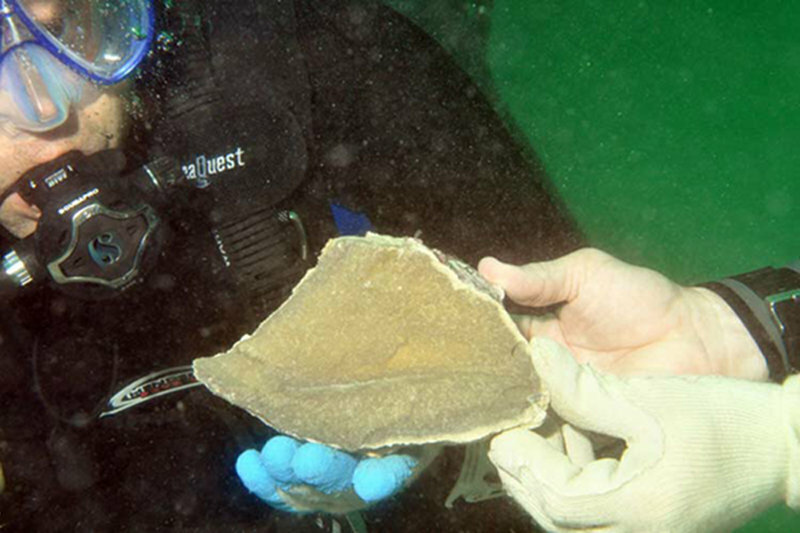 Divers from a 2009 dive display a piece of bedrock chert, a common toolstone. Image courtesy of Exploring the Submerged New World 2012 Expedition, NOAA-OER. Download image (jpg, 85 KB). 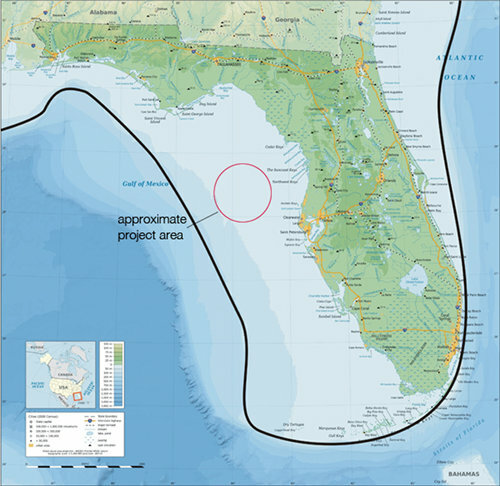 In the coming days our team of underwater archaeologists from across the country, led by James Adovasio and Andy Hemmings of Mercyhurst University, will be diving at two sites off Florida’s Gulf Coast that we first visited in 2009. At each of these locations, we have electronically documented intact river channel features of the Pleistocene Suwannee River which are now filled with multiple layers of sediment. This previous work has helped us decide exactly where we would like to excavate through the sands of the modern seafloor. Our goal is to excavate an area large enough to let us sample the differentiated sediments that we have seen below the modern sands in our remote sensing data. Diving in shifts and using a motorized dredge, we hope to uncover terrestrial sediments buried beneath the progressively older layers of marine or riverine material. We believe these ancient sediments have a high probability of containing Pleistocene plants, animals, and perhaps artifacts from some of the first human beings to arrive in the New World. The Exploring the Submerged New World 2012 Expedition is funded in part by Mercyhurst Archaeological Institute . 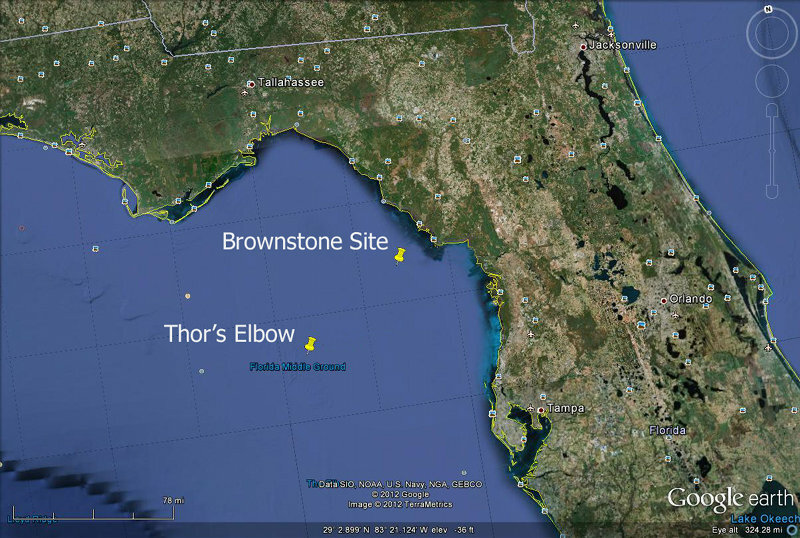 This year’s Submerged New World project is centered on further exploring and sampling two previously identified sites off Florida’s Gulf Coast. In essence, our objective is to ground-truth our electronic data of these sites with hands on collection of ancient sediments. The maximum amount of water trapped in glacial ice occurred roughly 26,000 years ago. This point in time is referred to as the Last Glacial Maximum (LGM). At the time of the LGM, the Earth’s ocean levels were at their lowest point and extensive reaches of dry land were exposed along the continents’ coasts. 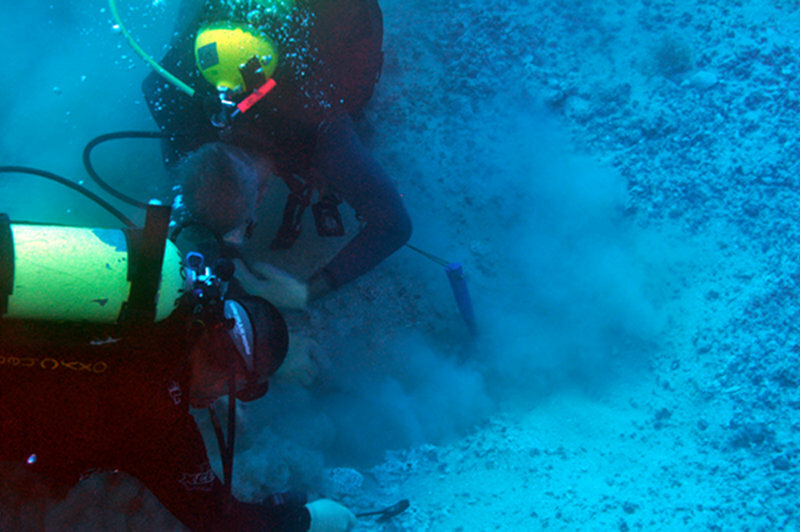 Underwater archaeological work is similar to terrestrial excavation in many respects but requires the use of additional techniques and methods, particularly when sensitive organic materials are found that require special handling techniques and processing methods. Direct archaeological evidence of Pre-Clovis populations found across the America’s continues to grow. 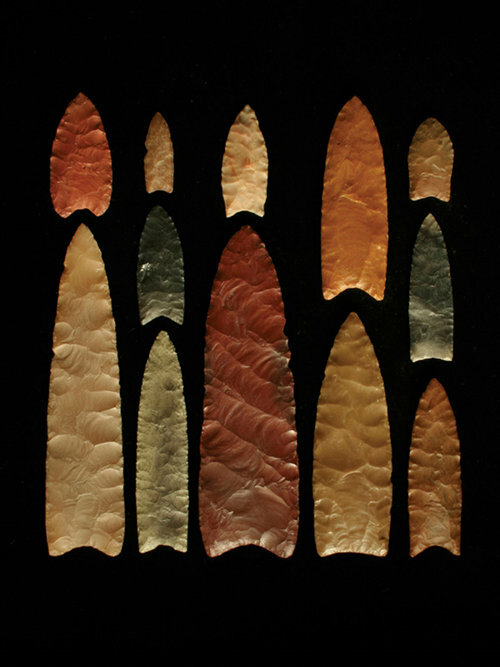 Recent work in Florida, Texas, California, and on the Middle Atlantic Seaboard, all indicate that not only was the late Pleistocene human population of the New World widespread long before Clovis, but now it appears as though recognizable regional patterns in artifact forms are beginning to emerge.